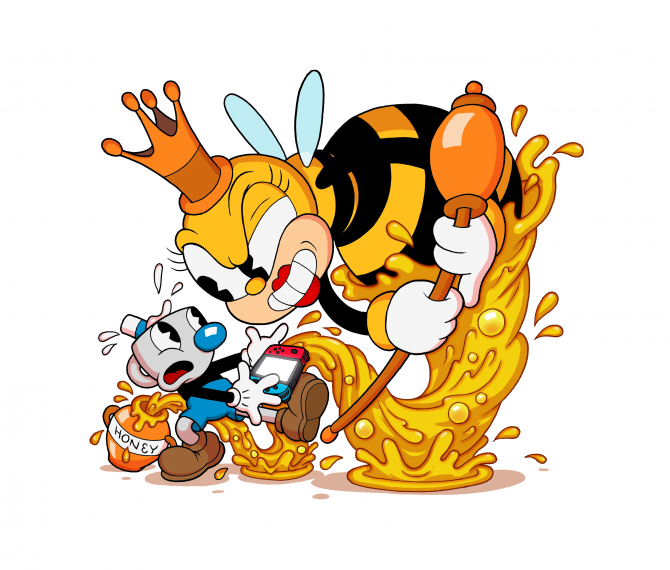 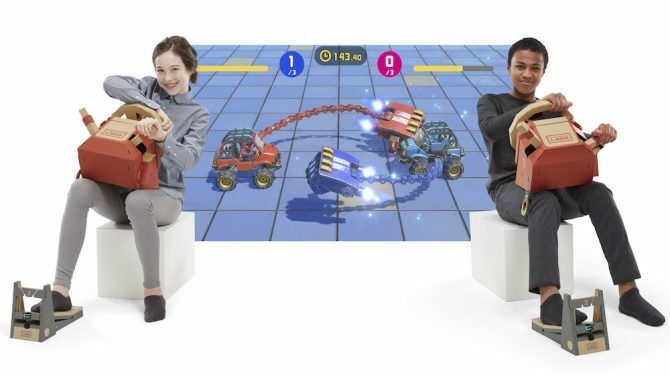 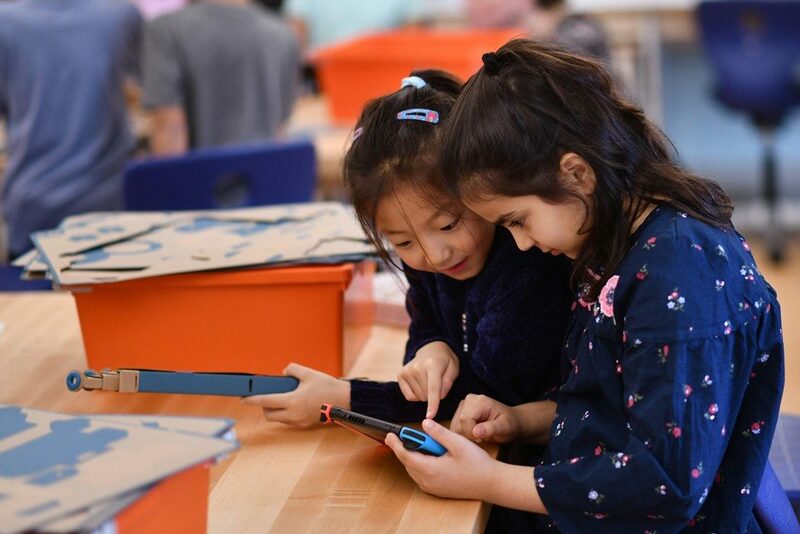 Since the first two Nintendo Labo Toy-Con Kits launched for Switch in April, it has become clear that Nintendo Labo is at its best when it is being used as an educational tool and toy for children to build and try out with the help of an adult. 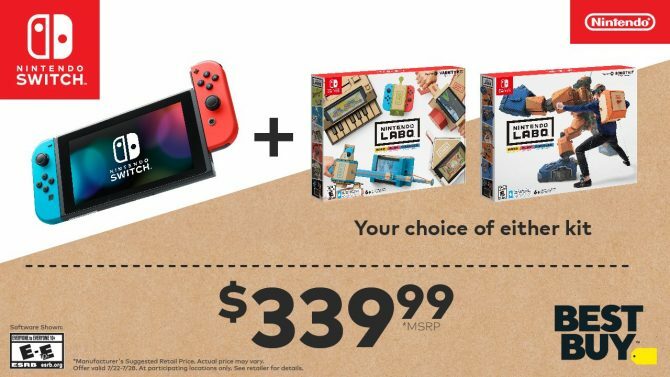 Because of this, Nintendo has been taking several steps to poise Labo as an educational tool in the months since launch. 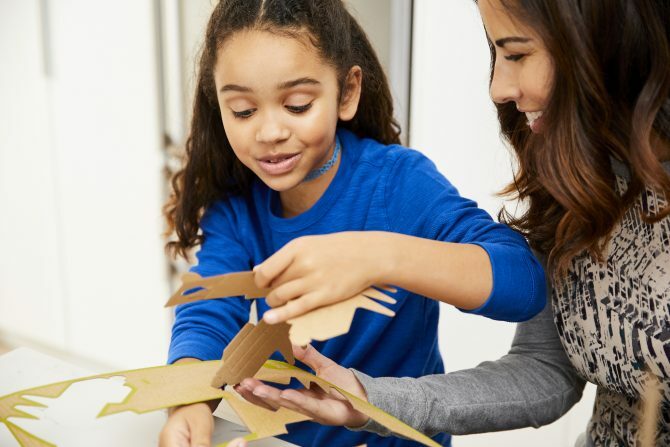 Several Nintendo Labo Workshops are being held around the US this year, and it looks like Nintendo Labo will finally make its way to the classroom with Institute of Play’s help. 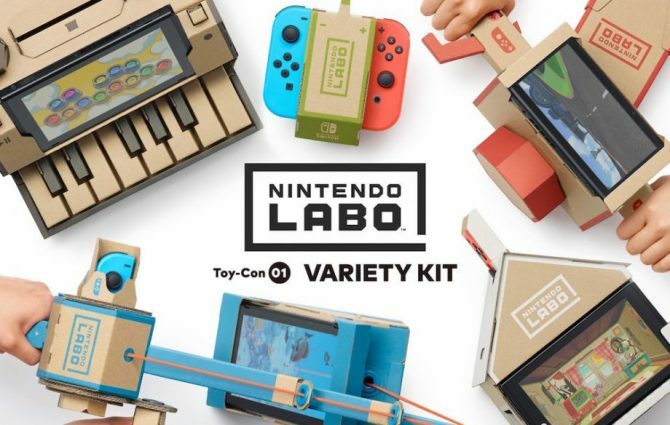 For those of you who would rather try it out at home, Nintendo Labo’s Variety Kit, Robot Kit, and Vehicle Kit are all available for Nintendo Switch on Amazon.